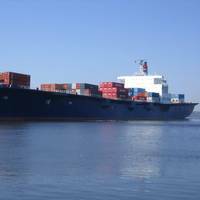 The sinking of the U.S. freighter El Faro in 2015 with the loss of 33 lives came after an overconfident captain set the ship and its poorly trained crew on a collision course with a hurricane, the National Transportation Safety Board said in its final report on Tuesday. It was the worst U.S. maritime disaster in 30 years. 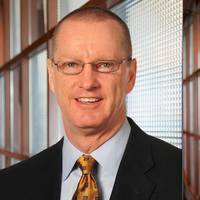 National Transportation Safety Board Chairman Robert Sumwalt said at the end of a day-long hearing that tracking the loss of the ill-fated ship on Oct. 1, 2015, was like watching a brewing storm. JAX LNG said it has executed the remaining engineering and procurement contracts required to begin construction of a new liquefied natural gas (LNG) liquefaction and storage facility at Dames Point near the Port of Jacksonville. 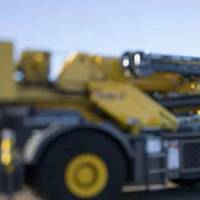 The JAX LNG liquefaction facility is expected to be operational in the fourth quarter of 2017. 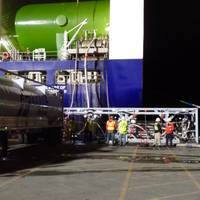 Once completed, it will be outfitted with a 2 million-gallon storage tank with the capacity to produce in excess of 120,000 gallons of LNG per day. 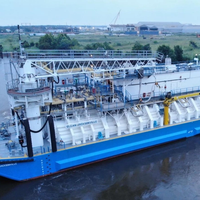 JAX LNG’s Jacksonville plant will be North America’s first small-scale coastal LNG facility and will include marine distribution capabilities utilizing North America’s first LNG bunker barge, Clean Jacksonville. 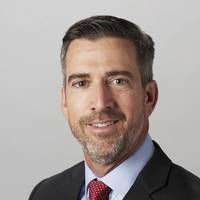 “The LNG industry is seeing a steady growth in demand,” said Tim Hermann, president of Pivotal LNG. 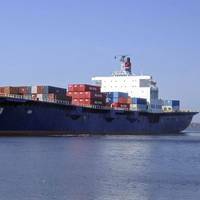 The U.S. Coast Guard on Monday said its crews had found a body and an empty, heavily damaged lifeboat in their search for the cargo ship El Faro, believed to have sunk after going missing off the Bahamas in Hurricane Joaquin. 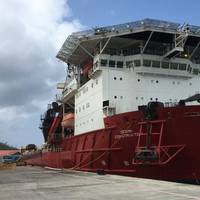 Rescuers are no longer looking for the ship, which sent a distress call four days ago after getting caught in the powerful storm's ferocious winds and 50-foot seas, Coast Guard Captain Mark Fedor said. 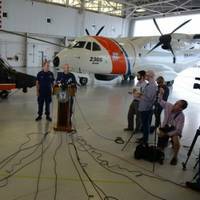 He said aircrews continued to search for the missing crew - 28 U.S.
Search and rescue teams on Sunday located debris which appeared to belong to the cargo ship El Faro that went missing in the eye of Hurricane Joaquin with 33 mostly American crew members aboard, the U.S. Coast Guard and the ship's owner said. 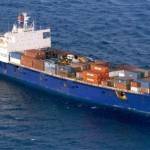 Life jackets, containers and an oil sheen were spotted by U.S. Coast Guard aircrews flying over the Bahamas on the third day of their search for the container ship. 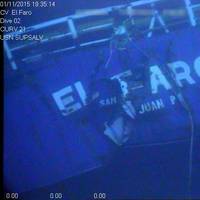 There had been no sighting of the El Faro or any life boats, Tote Maritime Puerto Rico president, Tim Nolan, said in a statement. "Our thoughts and prayers remain with the 33 individuals aboard the ship and their families," he added.